Want to start your very own profitable blog that brings in a consistent halal income month after month but don't know where to start? Are you confused by all the conflicting information out there about blogging? The Blogging Made Easy eBook contains a step-by-step system that will take you from absolute beginner to launching your blog and making money from it. How to hit your blogging sweet-spot. That combination of a topic you're passionate about and one that has profit potential as well. The biggest mistake newbie bloggers make and how to avoid it. 12 Proven Money-Making blog topics - Choose a sub-topic within one of these larger topics and you've set yourself up for a very profitable blog. My proprietary method to choosing a profitable topic every time. Step-by-step illustrated tutorials to get you familiar with the WordPress dashboard. Once you go through these, you will be a pro in no time at all. 5 Essential pages every blog should have. Don't even think about launching your blog until you have these 5 pages in place. 3 proven ways to generate an income from your blog regardless of what topic you choose to blog about. These are the very same techniques the guru's use....and now they're available to you. Proven traffic generation strategies that work. How often you should really be blogging. Hint: It's not as often as you think. This eBook contains all the information that's in my $497 Blogging Blueprint Program but without the one to one support and without the additional bonuses that went with that program. I've created it as a more affordable option for those who want to learn how to start a halal blog but cannot afford $497. If you've been wanting to start a blog but felt unsure about how to get started or if you already have a blog that's not making the kind of money you would like it to, then this eBook is for you. Grab your copy now and get on the path to blogging freedom. 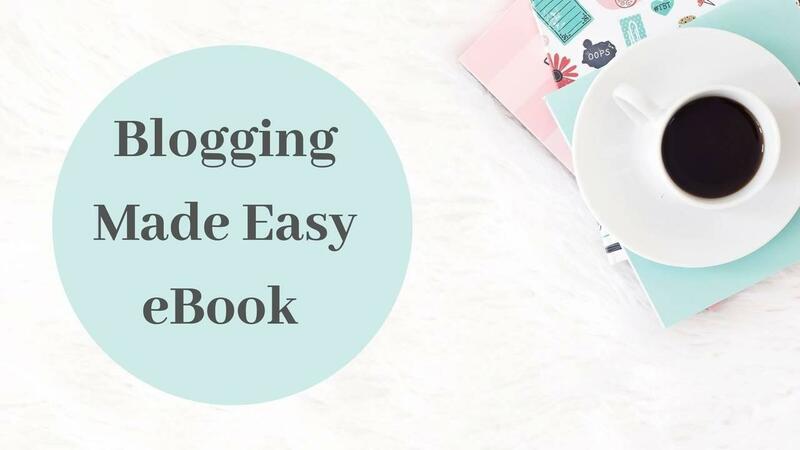 Blogging Made Easy will take you from absolute beginner to choosing a topic, setting up your blog, writing articles for it and actually making money from it.